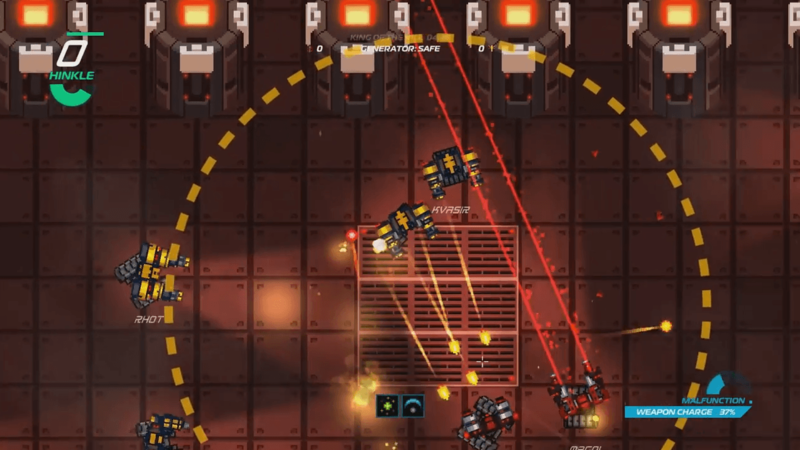 A new trailer celebrates the release of the Malfunction Gun update for Broken Bots. Find out what’s new here. 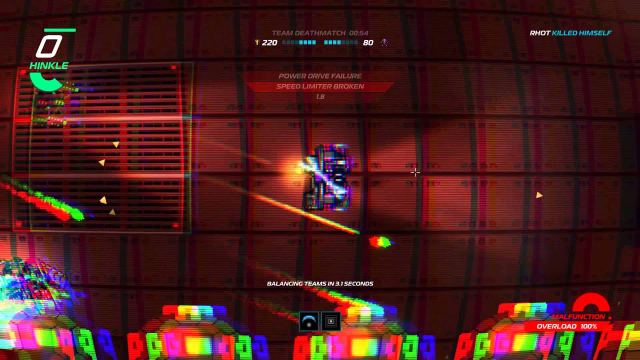 Broken Bots announces it will arrive on Steam Early Access on August 4, 2015. 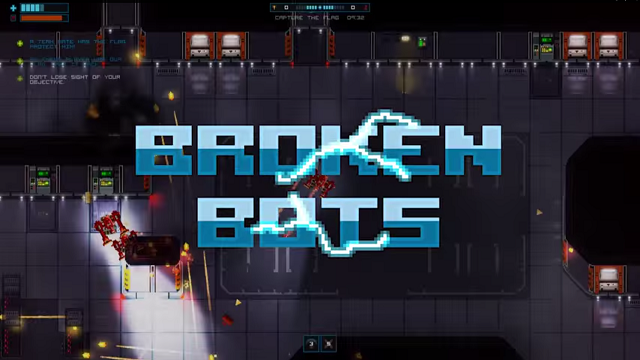 The official trailer for the multiplayer game Broken Bots.